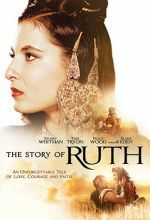 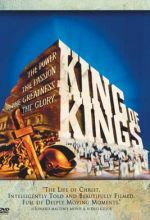 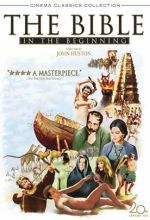 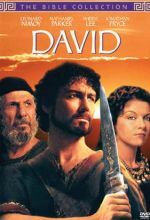 Timothy Bottoms and Jane Seymour lead a talented cast in this two-part story of the life of King David. 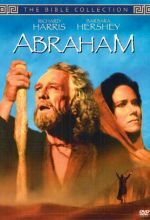 It begins with his legendary battle with the giant Goliath, and ends with his romance with Bathsheba and struggle to preserve Israel. 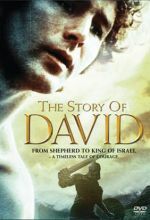 The story of David is a legendary saga of a man after God's own heart. 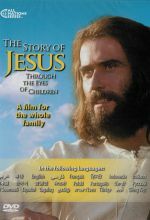 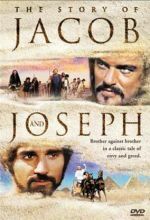 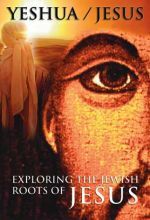 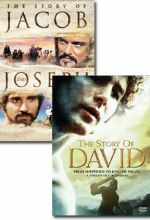 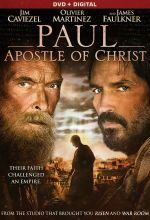 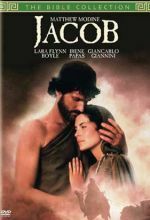 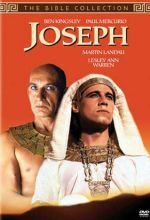 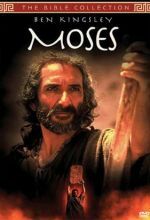 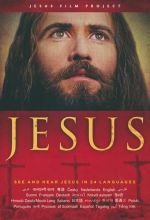 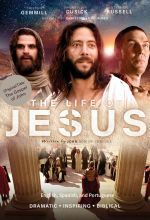 This set of two DVDs includes the Biblical dramas The Story of Jacob and Joseph and The Story of David.